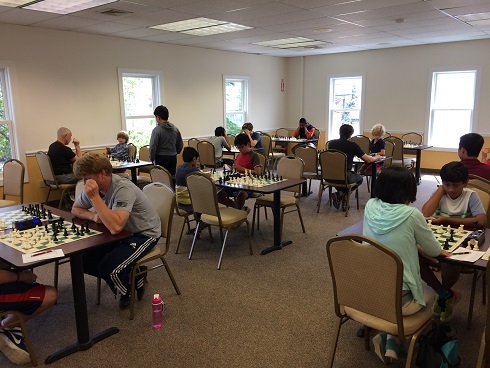 This week's Sunday G/30 Quads hosted 26 total players making up six sections, one of which was a six-player Swiss. Expert Alan Zhang continues to inch closer to 2200 after winning quad one with 2.5/3. Conor Grogan scored a perfect 3/3 score in quad two, winning by a full 2 points! 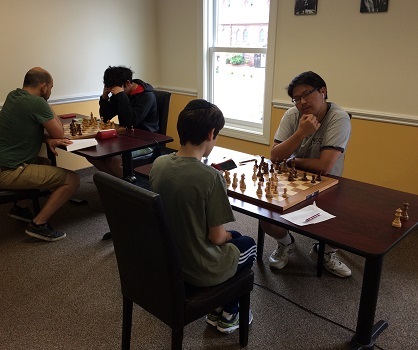 Quad three saw a tie between Aman Karunakaran and Xan Meister with 2/3 each. 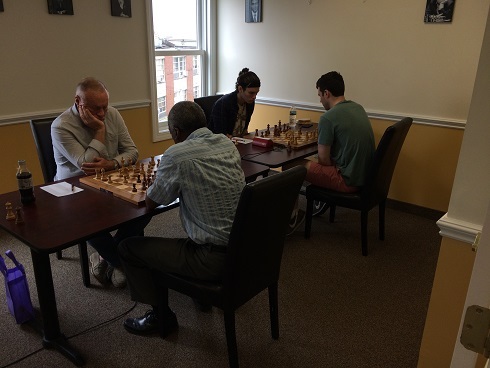 Closer yet was the result of quad four which saw a three way tie for first between Cayden Yang, Leo Koganov and Carl Scovens, each with 2/3. Rohan Krishna squeaked out a win in quad five with 2.5/3, just half a point ahead of his closest challenger. Finally, the six player swiss saw an extremely rare four way tie! The winners of this section were Alan Chung, Ian Pittenger, Christopher Pittenger and Mateusz Zalewski. Thank you to everyone that came out today. Be sure to join us next weekend for more exciting action!